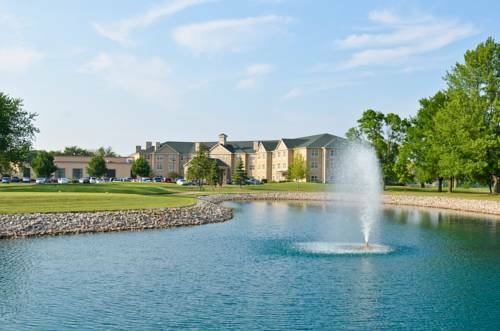 Everybody loves an outstanding game of mini golf at Sunset Par 3 Golf Course; close by you locate Brays Point. 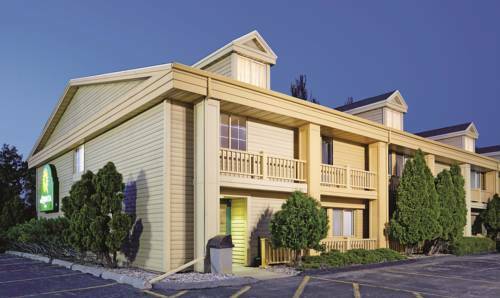 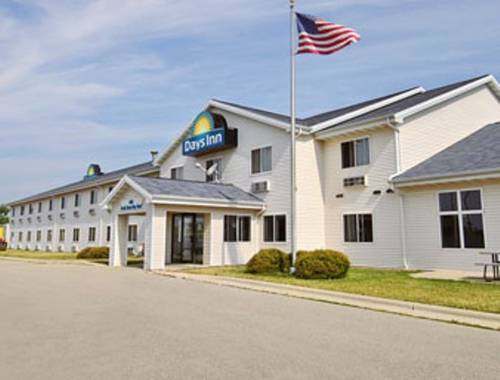 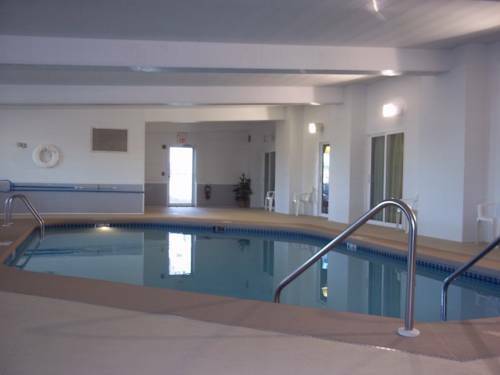 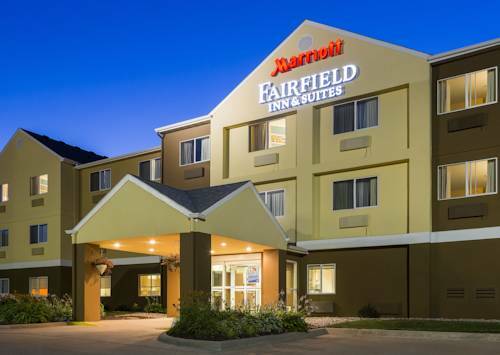 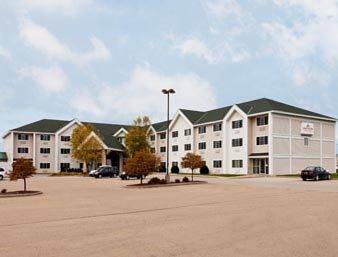 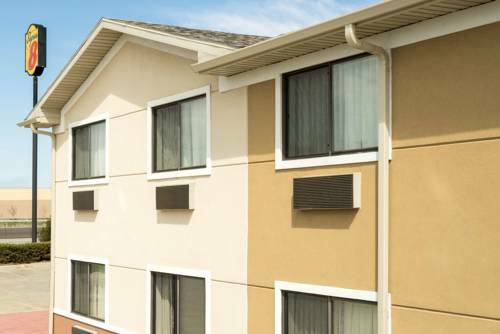 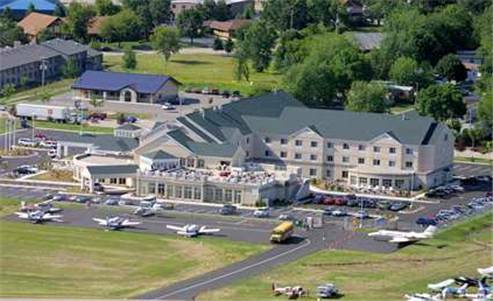 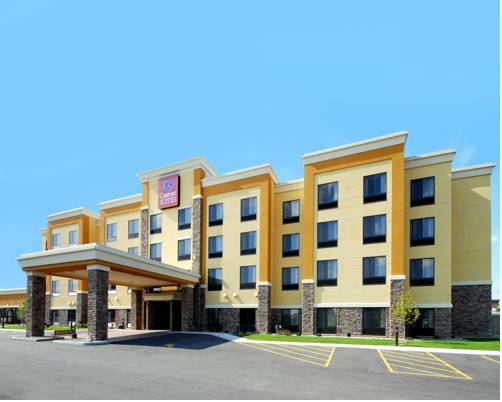 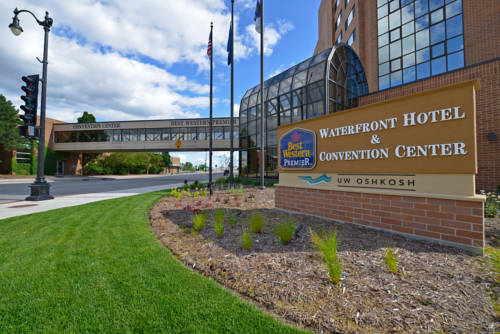 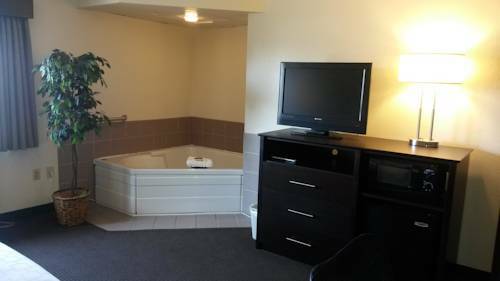 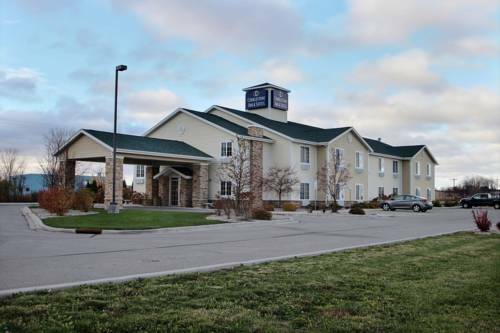 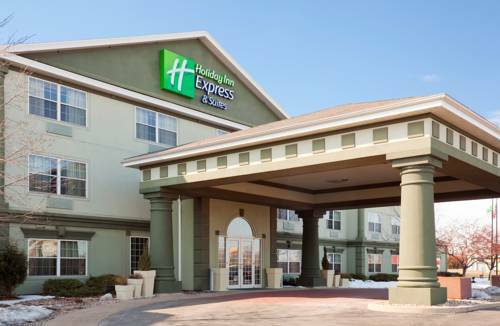 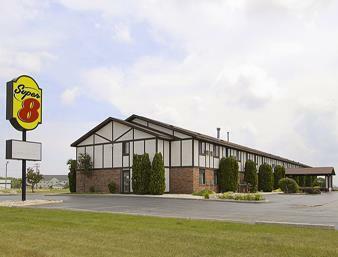 These are some other hotels near Best Western Premier Waterfront Hotel & Convention Center, Oshkosh. 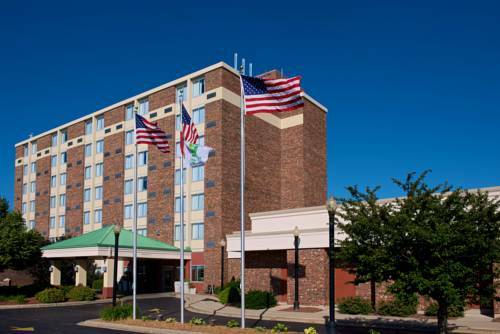 These outdoors activities are available near Best Western Premier Waterfront Hotel & Convention Center.